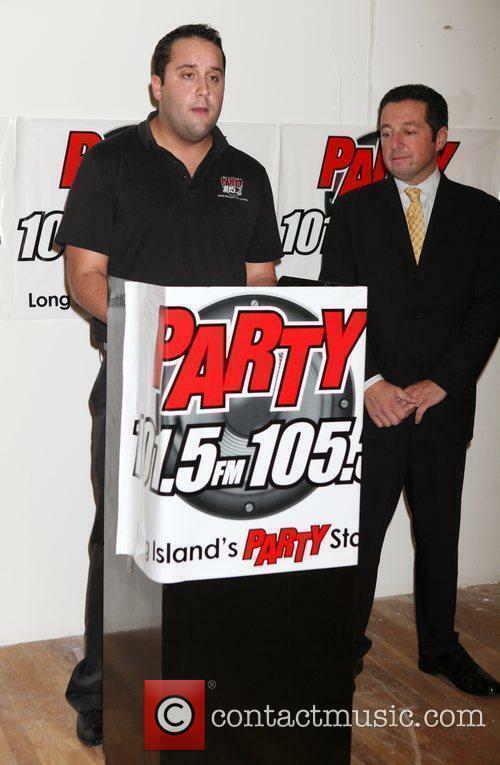 Arrives at his apartment in Mayfair. 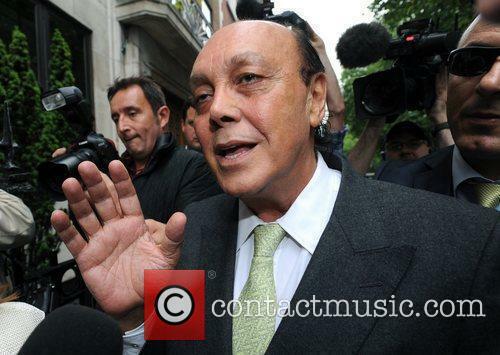 The fugitive tycoon has flown back to the UK, after evading trial since 1993. 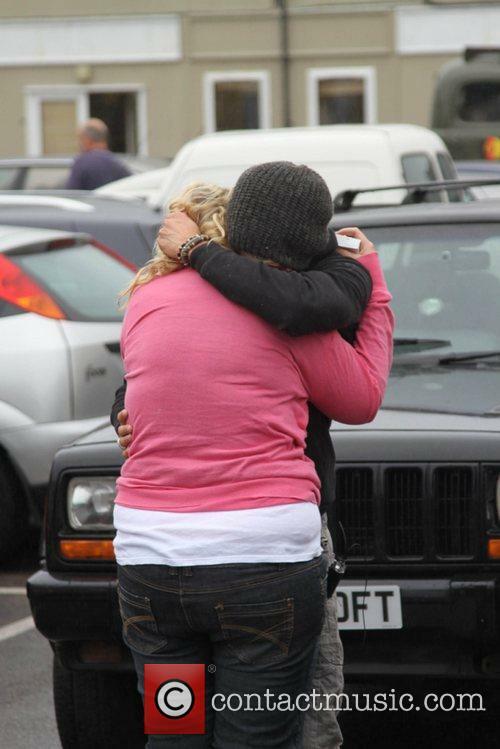 Josie Gibson hugging John James Parton in the Big Brother car park after leaving the Big Brother house. 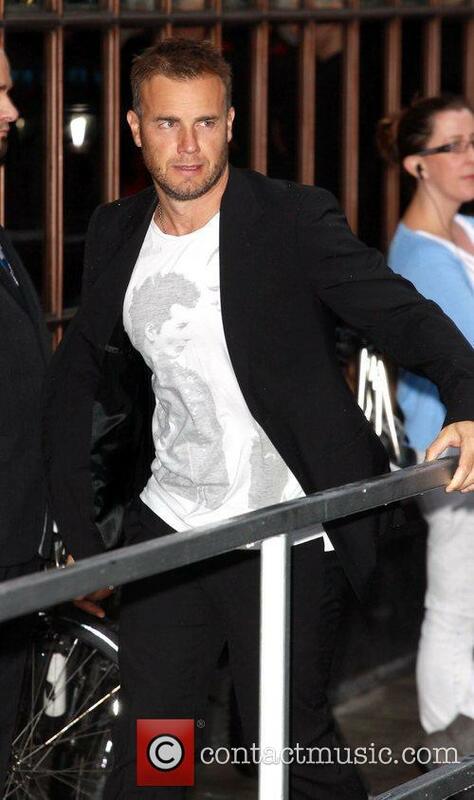 Leaving her house and heading to an office in central London. 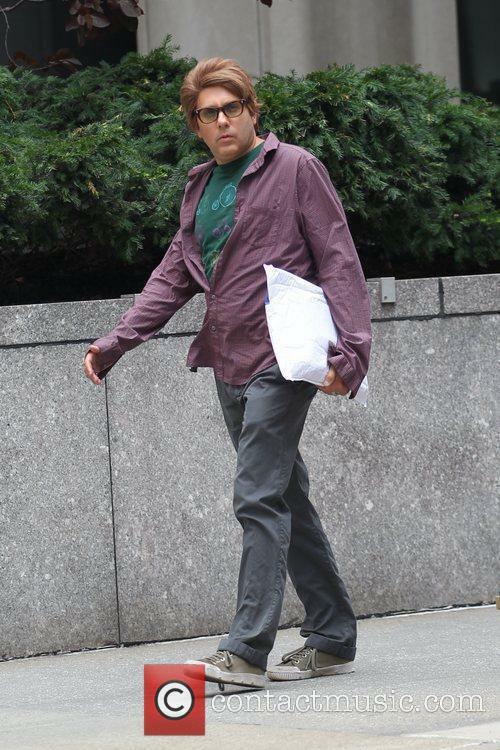 Willie Garson filming for the US hit series 'White Collar' on location in the Flatiron District. After leaving her Pilates class in Toluca Lake. Promotes her new movie 'Flipped' with a memorabilia donation at Planet Hollywood in Times Square. 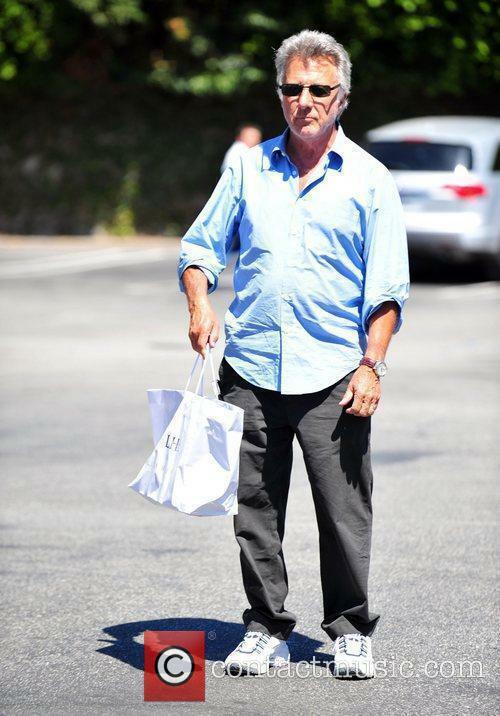 Is seen after shopping at the Armani Exchange on Robertson Boulevard. Guests arrive at the Waterford International Music Festival Launch at Residence. Is seen arriving at the Richard Rodgers Theater for her role in the musical 'In the Heights'. Rochelle Wiseman (R) and Vanessa White of The Saturdays and a male companion, sitting in the back seat of a convertible car on Melrose Boulevard in West Hollywood. Is seen covering her face as she departs after a session with her personal trainer in West Hollywood. Is seen leaving a medical building in Beverly Hills. Jane Fonda seen getting her nails done on Bedford Drive in Beverly Hills. 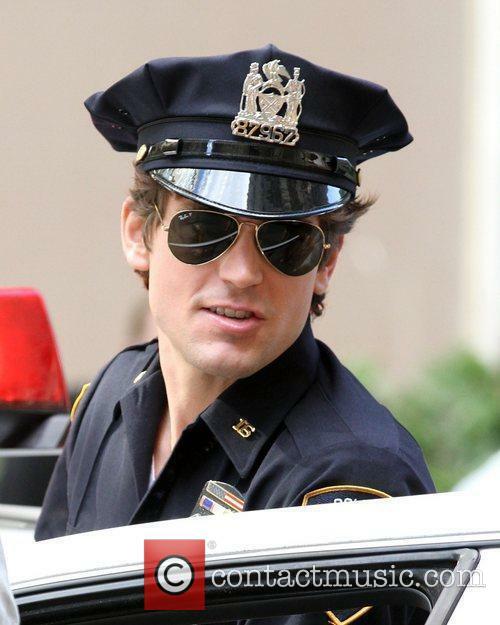 Matt Bomer and Willie Garson filming 'White Collar' on location in New York City. 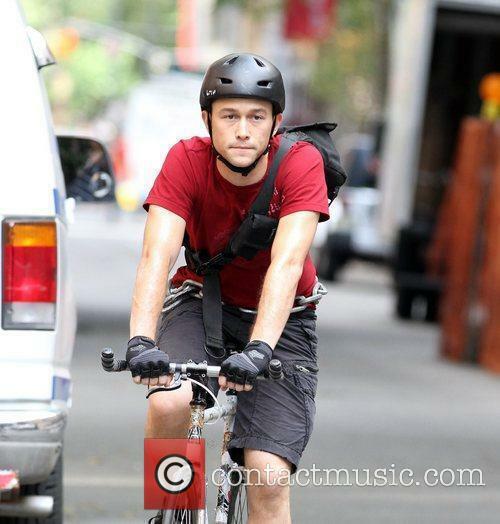 Is seen shooting on location for his film 'Premium Rush'. 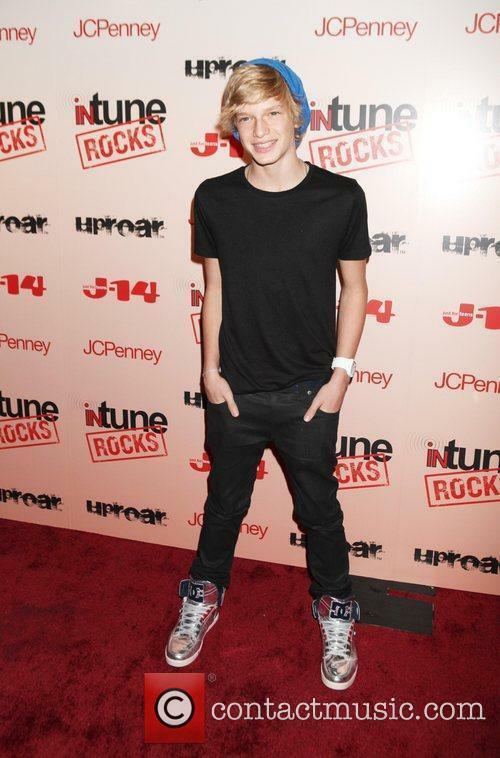 J-14 Magazine announces the Intune Rocks concert lineup at the Hard Rock Cafe. Polo Ralph Lauren Legends Tennis Clinic With Venus Williams at Randall's Island Tennis Center. 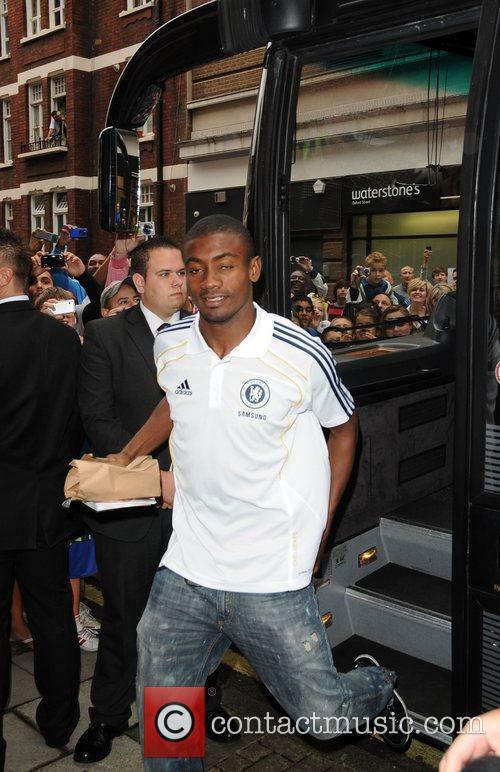 Chelsea football players arriving at the Adidas store in Oxford street.